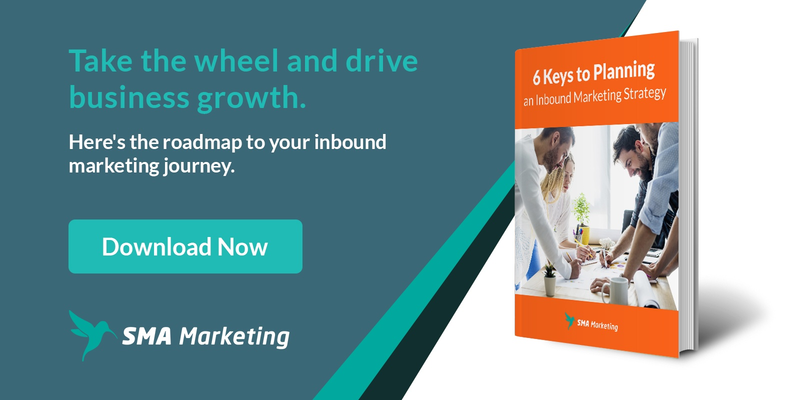 The Inbound GamePlan is a more flexible version of a traditional marketing strategy with a focus on shifting resources to the most measurable and effective inbound marketing strategies. The goal is to create a plan that will deliver the highest ROI for your business. The Inbound GamePlan is designed to evolve and adapt to ever changing market factors and business needs. 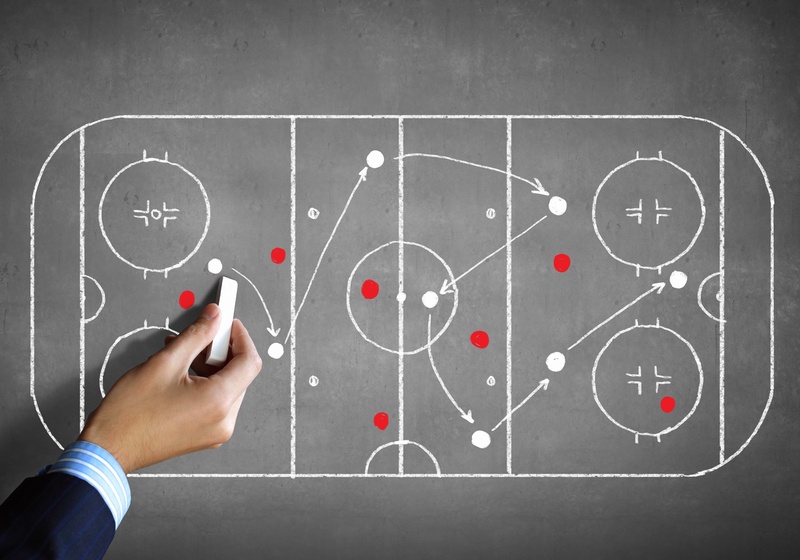 Before diving into tactics, taking the time to develop and plan your strategy is essential to success. Inbound marketing is about connecting all your efforts together in order to help you maximize results. To ensure you succeed, our GamePlan's are designed to covers all aspects of Inbound and Digital Marketing. Below are the 6 keys to planning an Inbound Marketing Strategy. 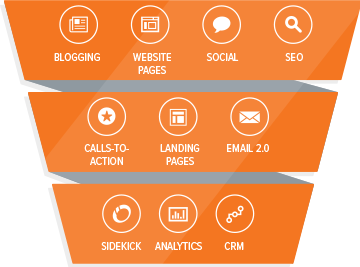 Before moving forward with inbound marketing, it is important that you have a plan that addresses each these areas. If you are ready to take you business to a whole new level, contact us today to see if an Inbound GamePlan is right for you! After you receive your finished GamenPlan you'll have a road map for digital marketing success.